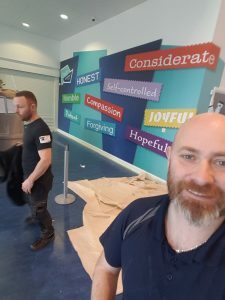 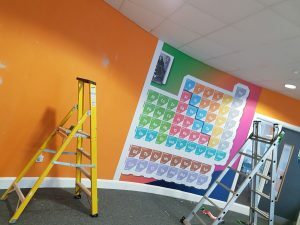 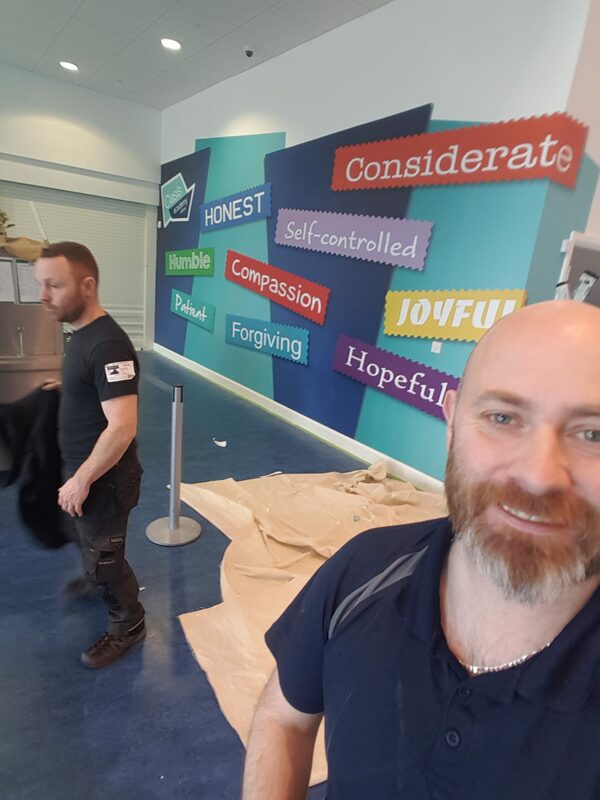 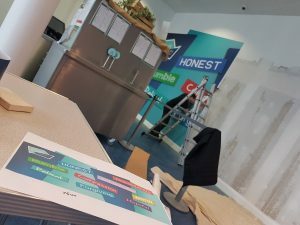 Brokenpencil were asked to design and install replacement wallpaper images for Oasis Academy Oldham. 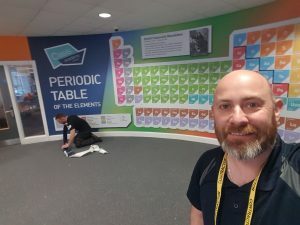 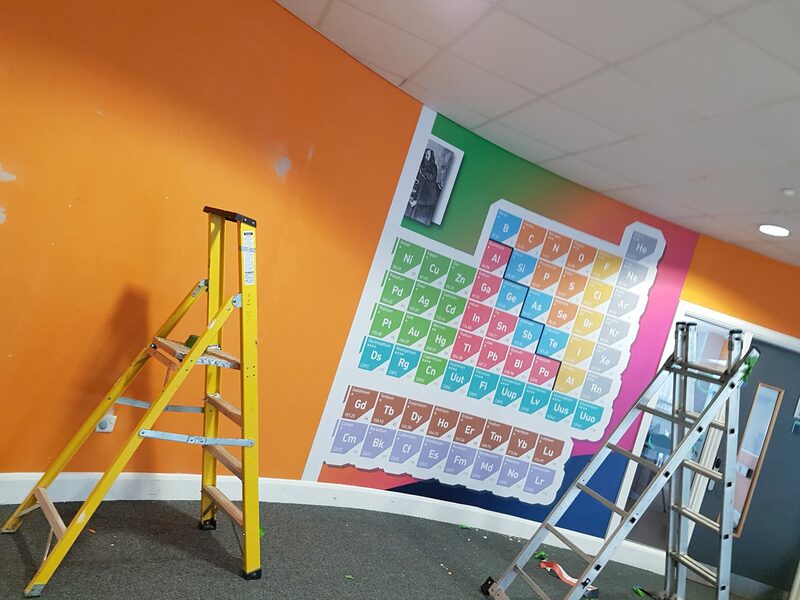 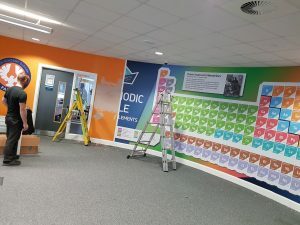 These wallpaper images would be located in high traffic areas in a school, so would need to withstand a lot of punishment, we suggested a high tack self adhesive vinyl with a textured laminate in this case, as normal wallpaper used in this school, has not been up to the task. 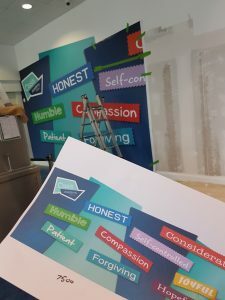 Installed with minimum disruption and completed out of class hours.